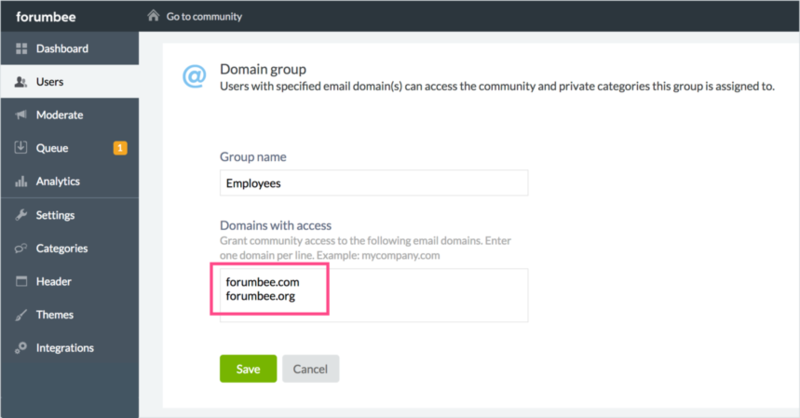 Domain Groups allow you to grant access to categories based on the user email domain. 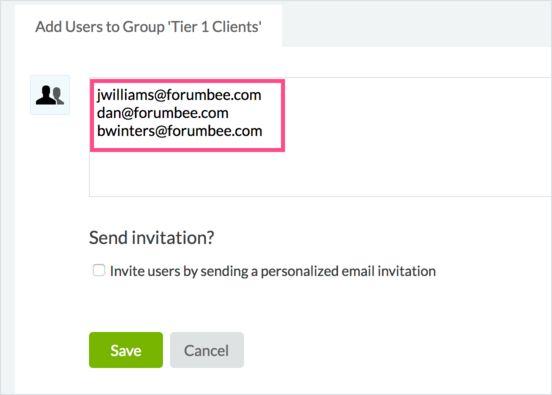 Users with matching email domains will automatically be granted access to categories assigned to the Domain Group. 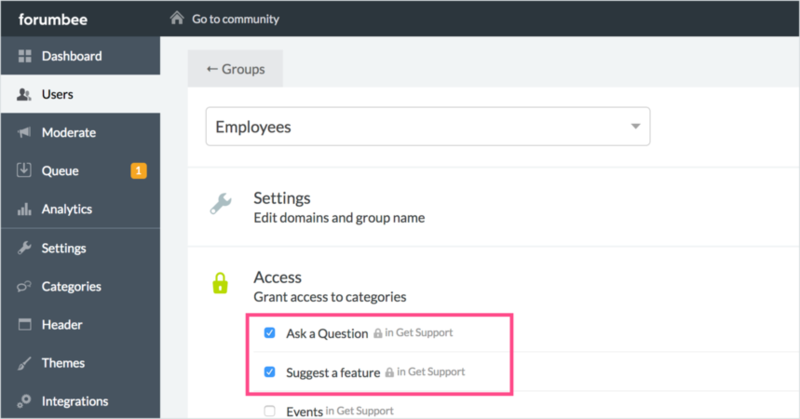 For example, you can grant all employees access to a set of private categories by creating a Domain Group with your company email domain. Users with a verified matching email address will automatically be able to access the categories you have assigned here. 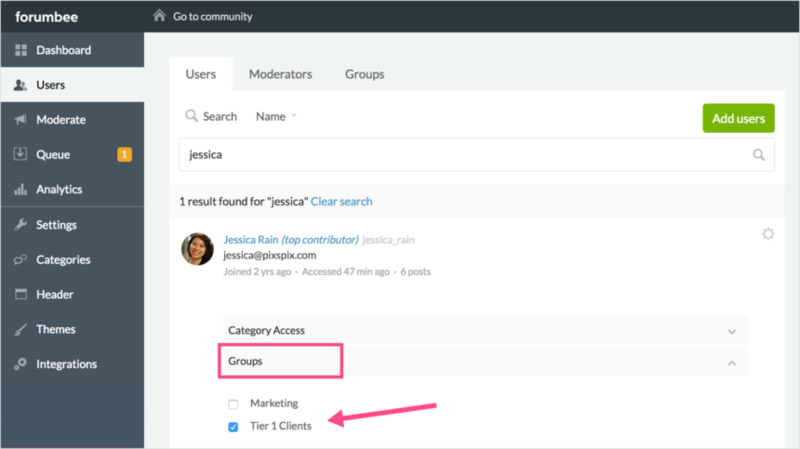 I can't see Groups within my Users section - is this feature available on the Premium plan? Hi Julia , the Groups feature is only available on the Enterprise plan. Thank you! Hi! 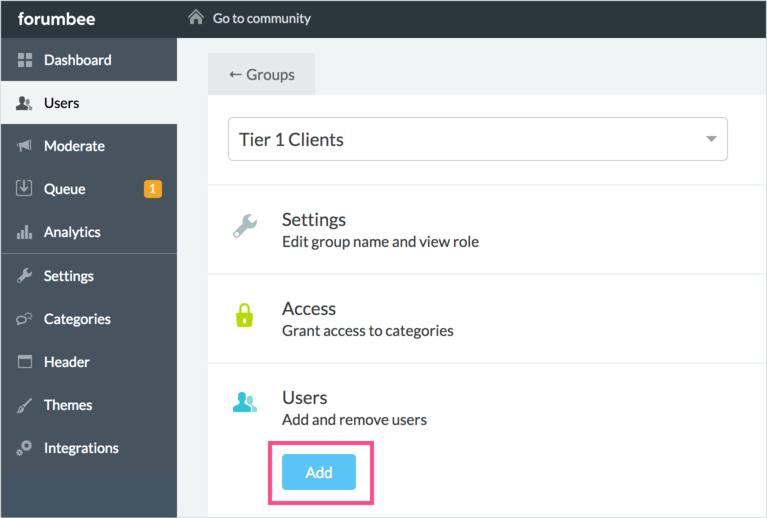 I created a user Group like the above description (Potentiella kunder) and gave it access to only one category (Genomförda marknadsföringswebinars). I then added a user in the Group and logged in as that user. I can still see all the categories, though I should only see one category? Note: I want all my Community members in the domain Groups to see all categories, but the members in the Group Potentiella kunder to see this single category. What did I miss in the setup? Make all categories private by going to Edit Category > Access > Select 'Specific Users'. (See steps in this article.) You'll need to do this for each category. In the group "Potentiella kunder" assign access to the "Genomförda marknadsföringswebinars" category. After following these steps, users in the group "Potentiella kunder" should only be able to see the "Genomförda marknadsföringswebinars" category, but only if their email address is not matching any of the domain groups.